"These days, almost senior-citizens have mobile-phones." 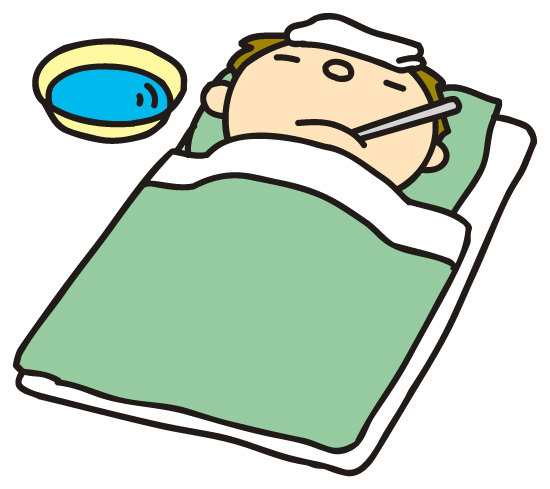 A: I had a bad cold last weekend." B: Oh, that's too bad. A: I stayed in bed almost all day on Saturday. B: Oh, poor. And are you all right today?